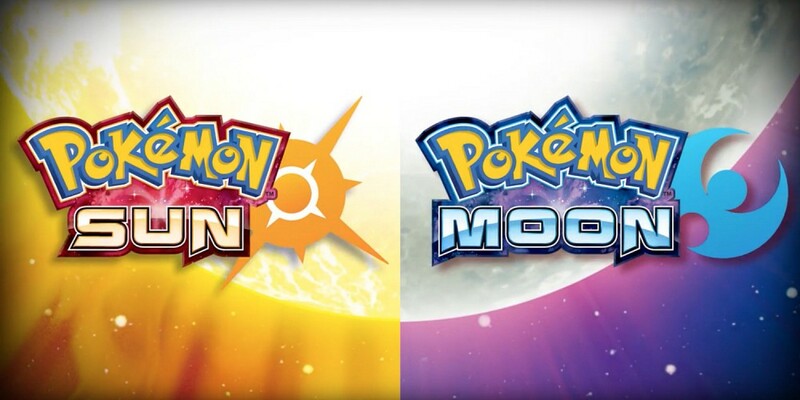 UPDATE: Sun & Moon Pokénchi Battle Footage! 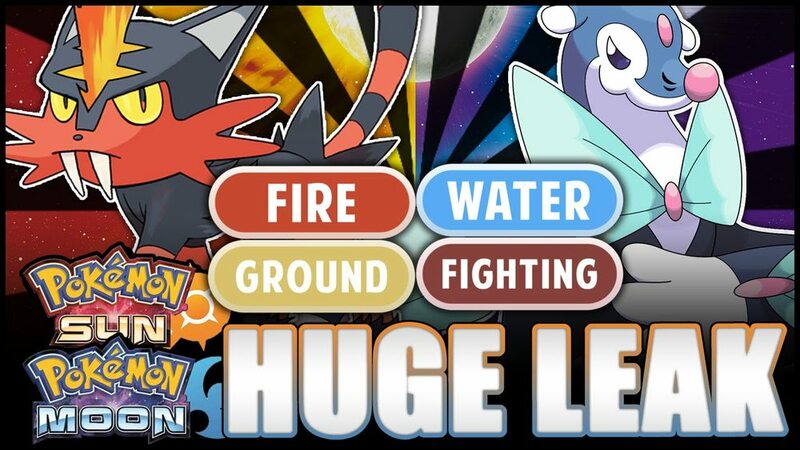 New Sun & Moon Leak? 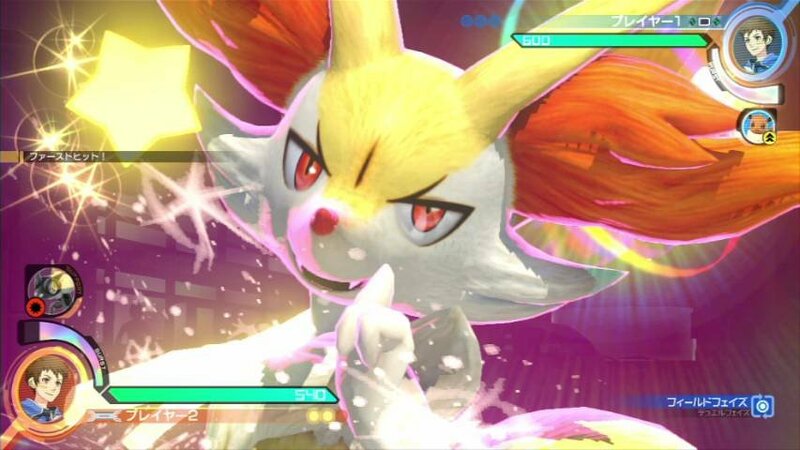 Litten’s & Popplio’s Secondary Type Uncovered! 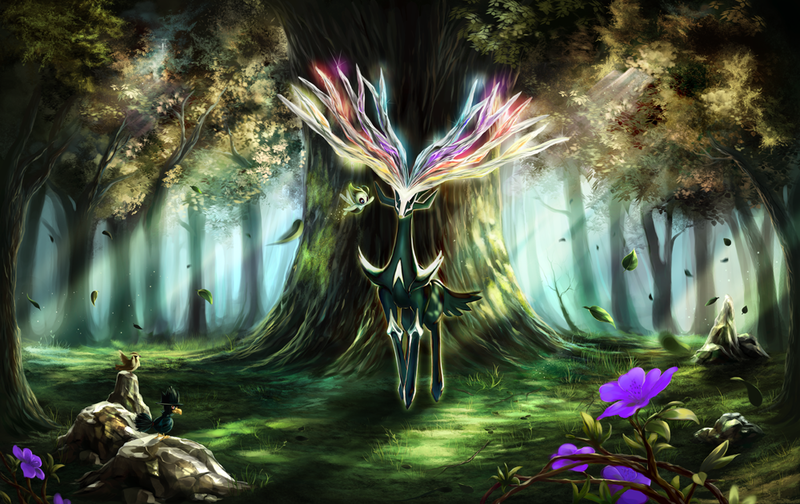 With today being the 15th of May, Pokémon fans in North America have just two more days to grab their very own Shiny Xerneas via the Nintendo Network before the Fairy-type Pokémon trots off back to the forest. 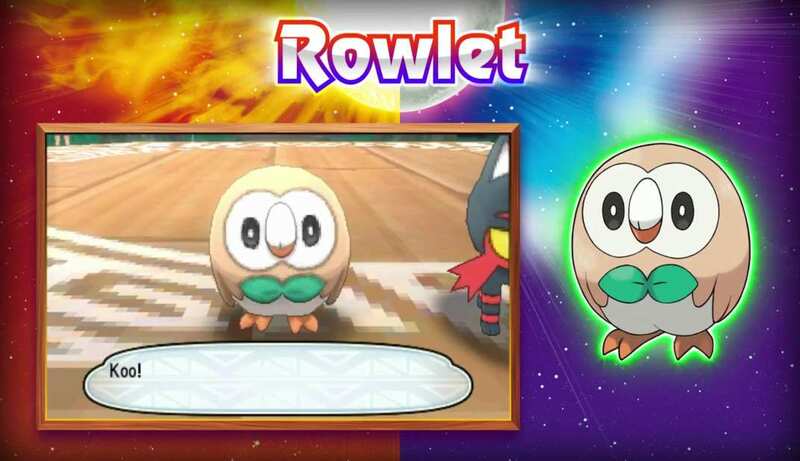 Sun & Moon Footage Reveals 2 New Pokémon! 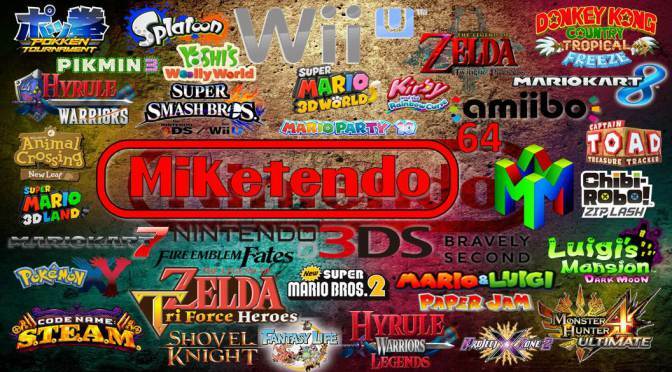 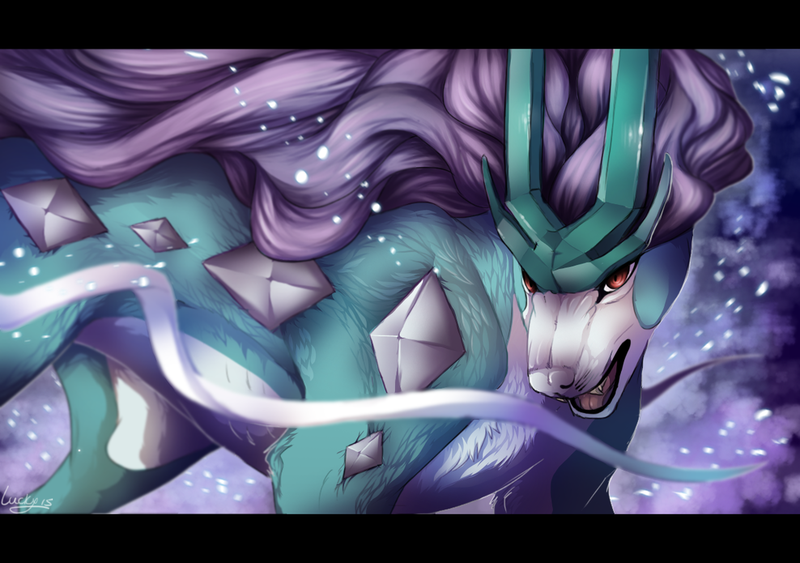 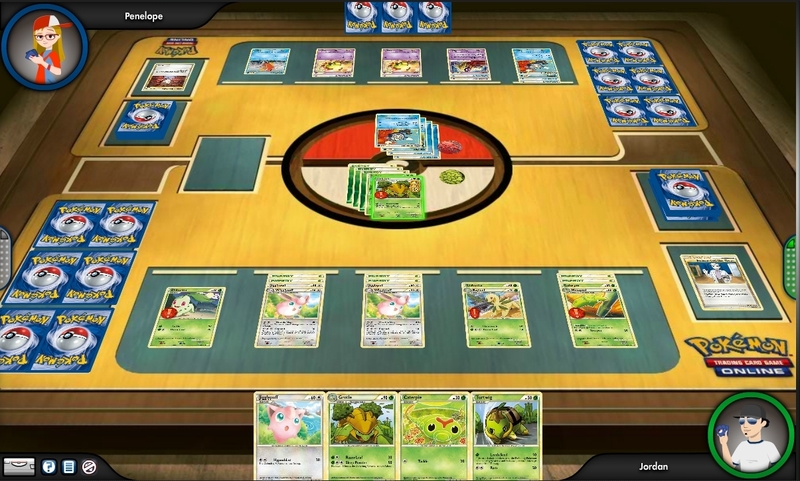 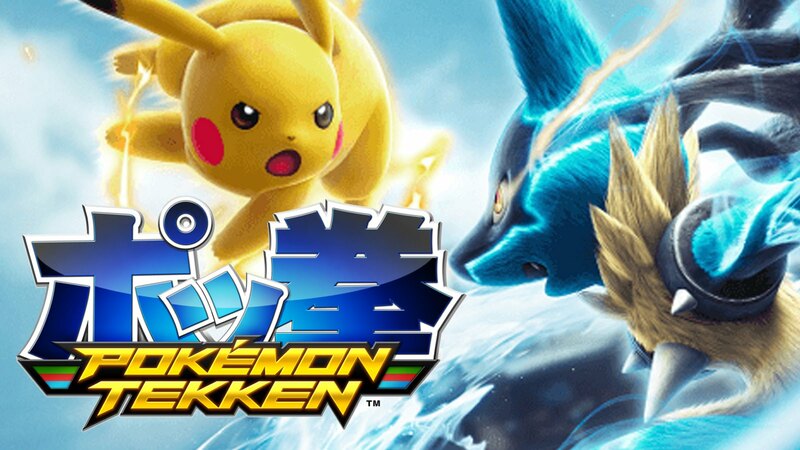 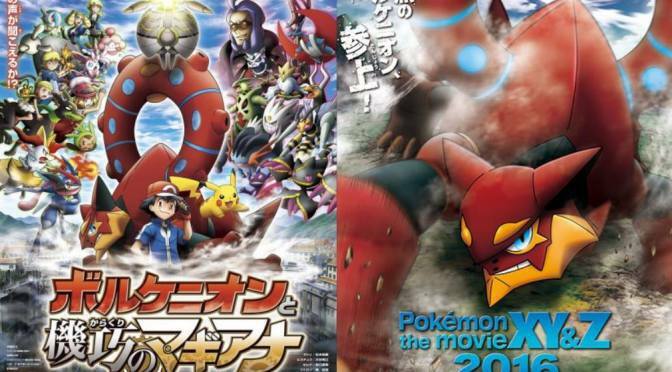 Category: #PokemonWeek, 3DS, Announcement, News, Pokemon, Who's That Pokémon? 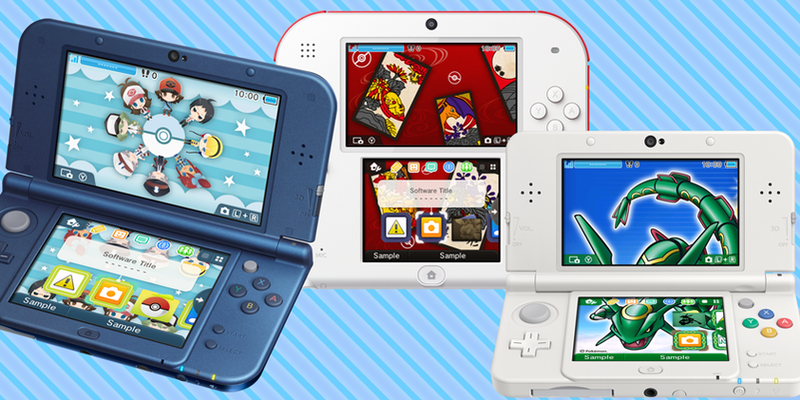 *UPDATE: (13/05/16) The “New” 3DS themes are now also available in Europe and costs €1.99/£1.79 each. 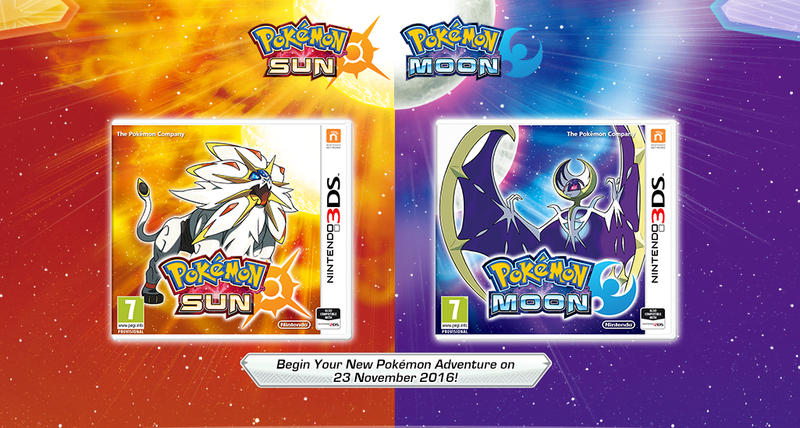 CoroCoro Magazine’s Big Pokémon Sun & Moon Scoop is Out…Next Month! 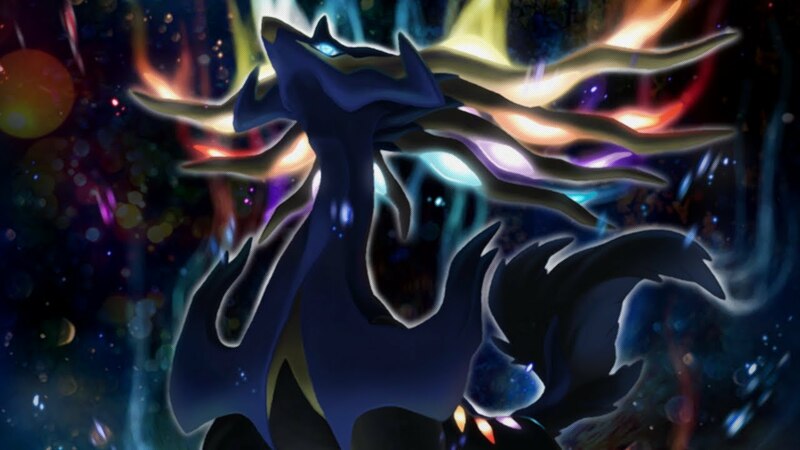 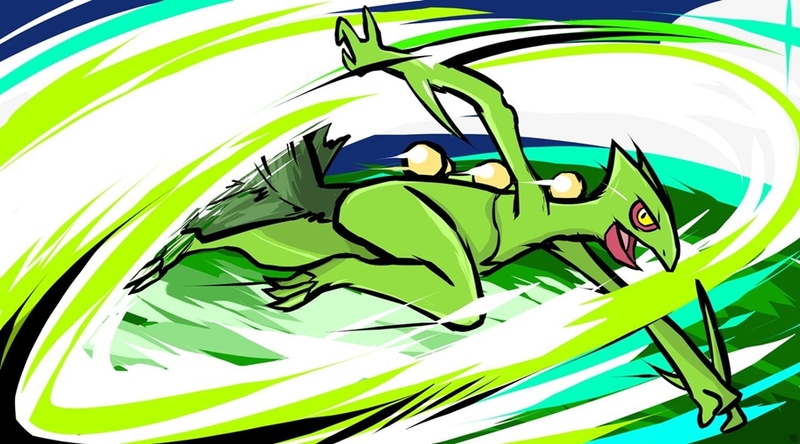 As part of the very special tri Pokémon distribution that’s tied with the release of the Trading Card Game set Fates Collide, Zygarde’s time in North America is truly over, but Xerneas’ has begun! 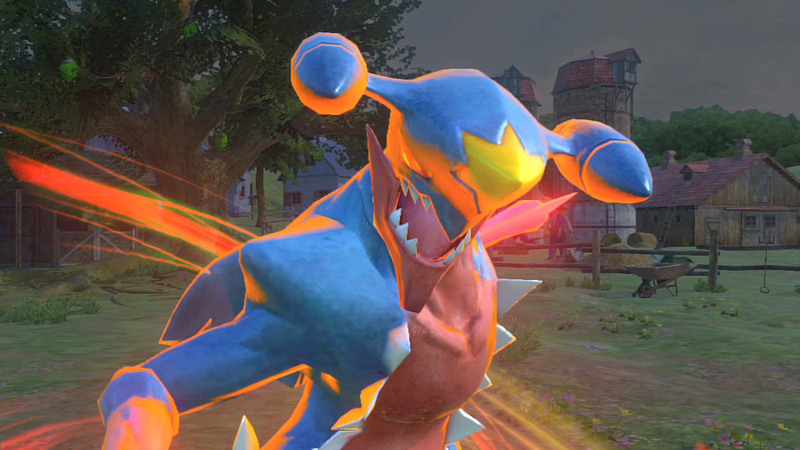 Who’s That Pokémon? 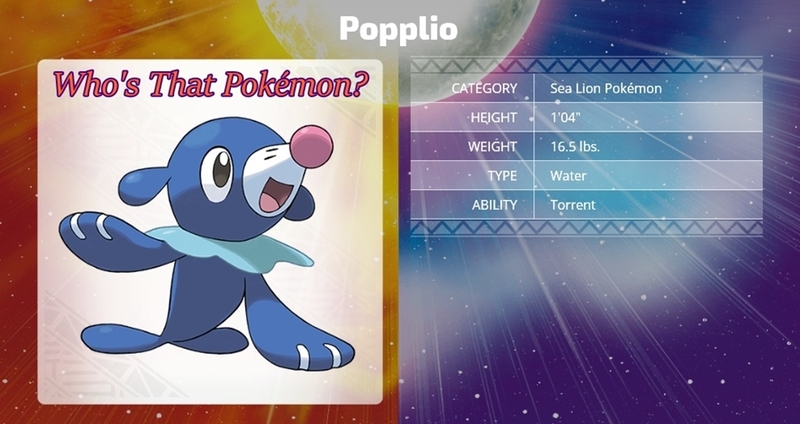 It’s Popplio! 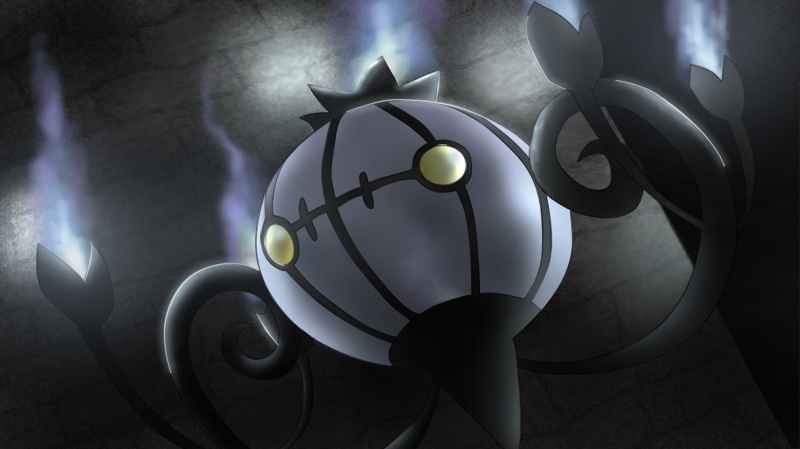 Category: #PokemonWeek, 3DS, Pokemon, Who's That Pokémon?